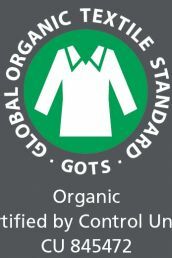 Gözze stands for proven brand quality. 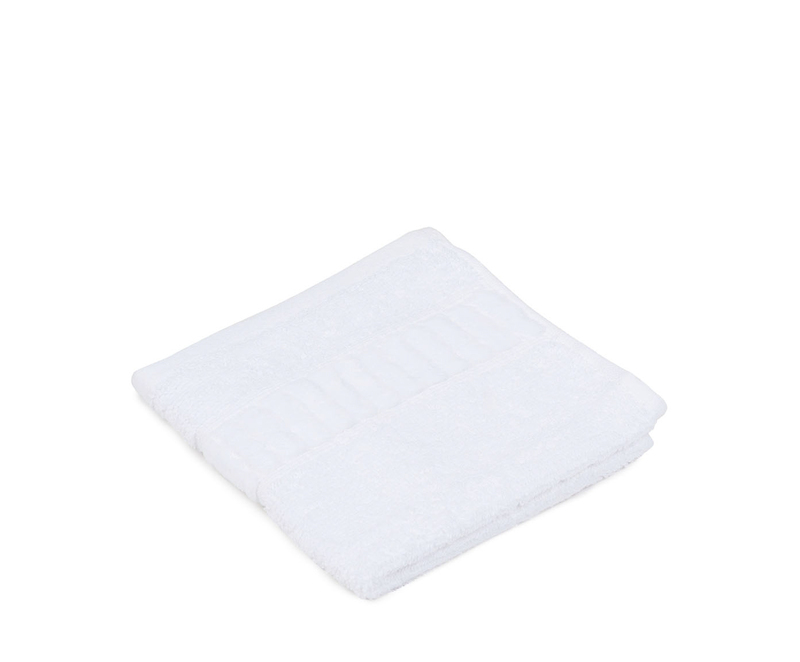 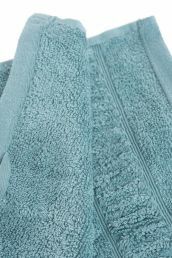 In particular, its wide range of terry cloth products stands out in terms of workmanship and durability. 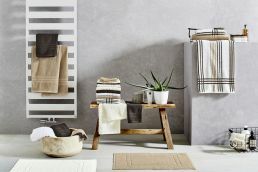 For this reason, you can put your trust in first-class bathing textiles. 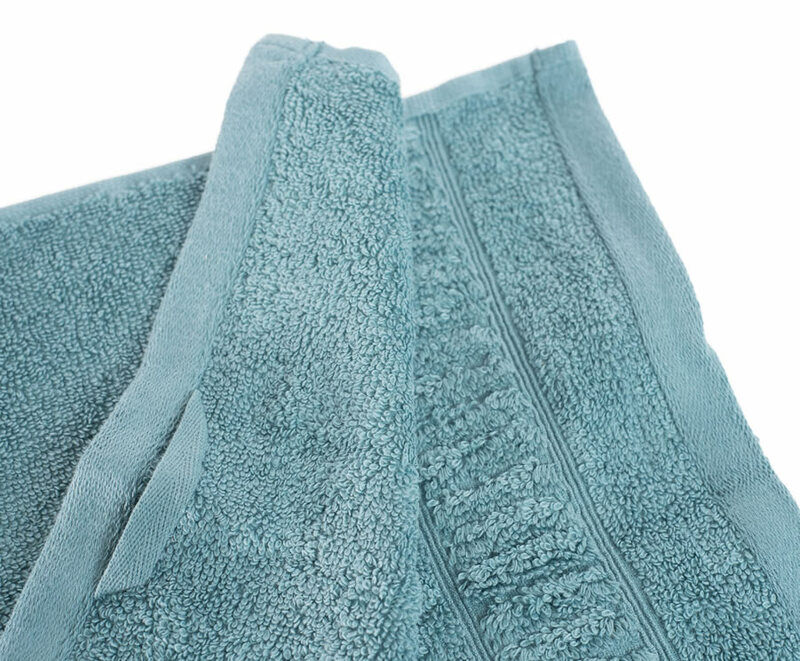 This comprehensive terry cloth set includes many articles representing timeless, elegant design. 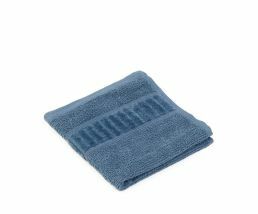 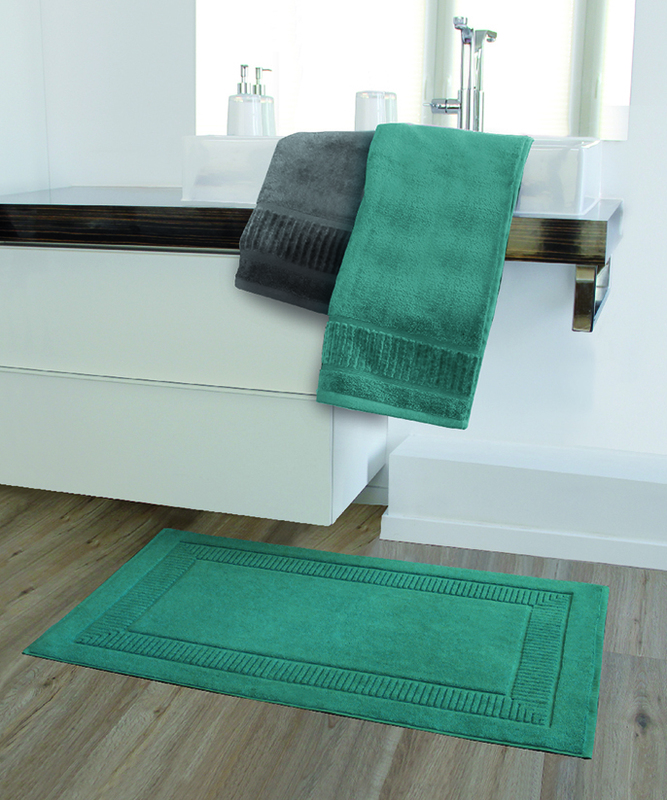 The single-coloured bath mat, wash mitt, guest, shower, sauna, bath and hand towels are available in a variety of colours. 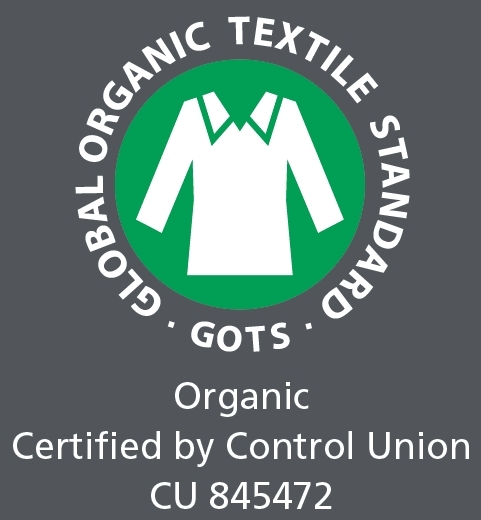 All textile fabrics are made of 100% certified organic cotton, thus bringing a contemporary ambience to your bathroom.